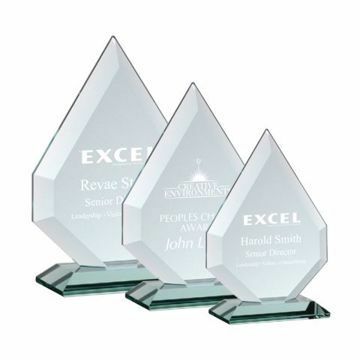 They stood out as a star employee - our Glass Awards by Newline Trophy are second to none! 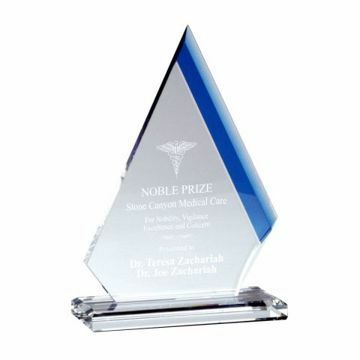 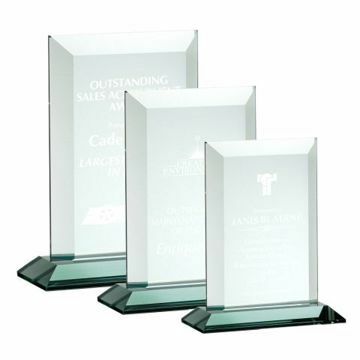 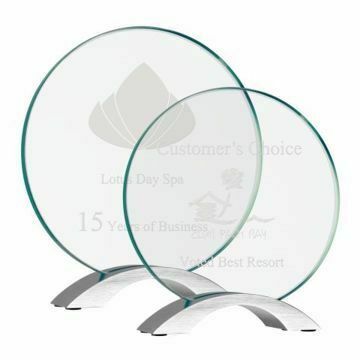 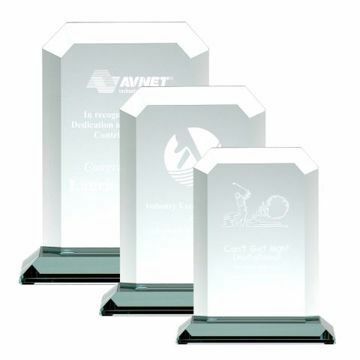 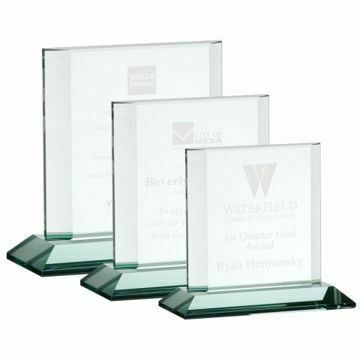 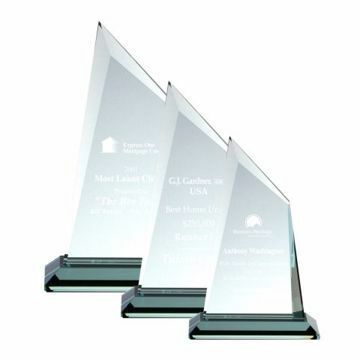 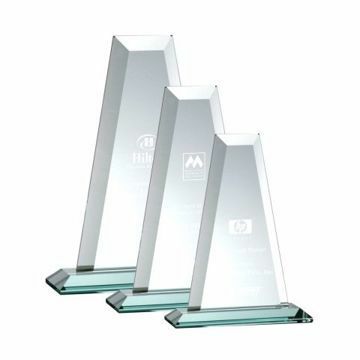 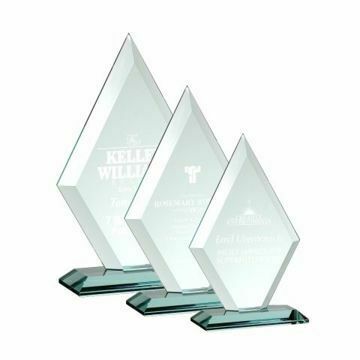 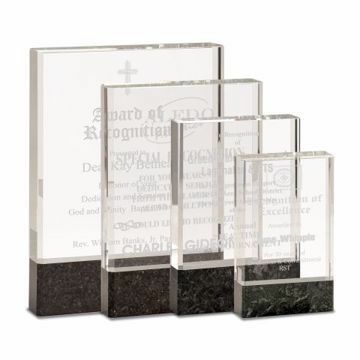 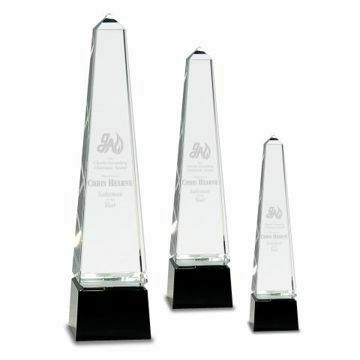 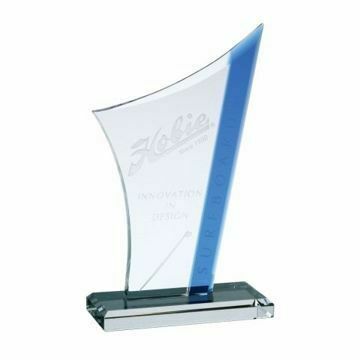 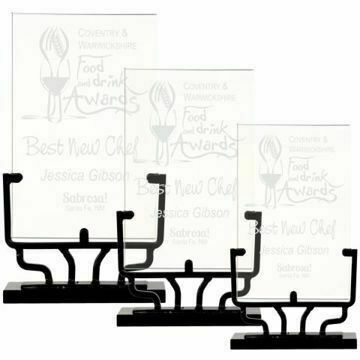 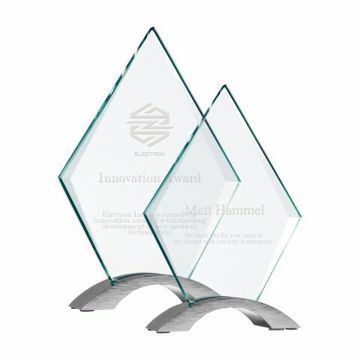 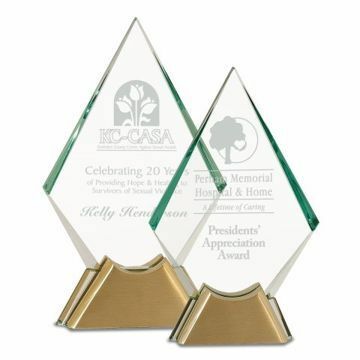 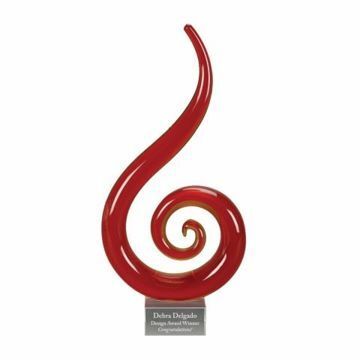 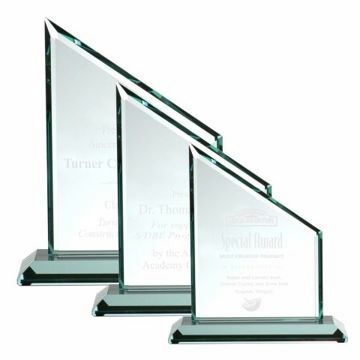 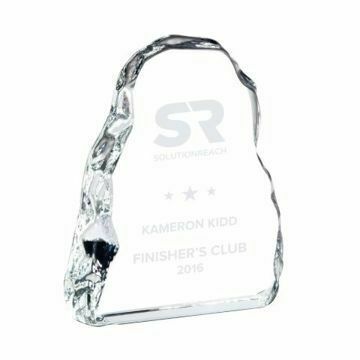 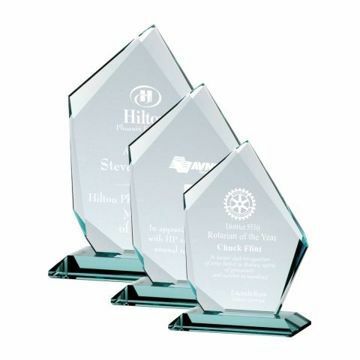 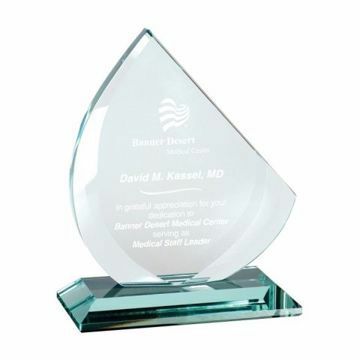 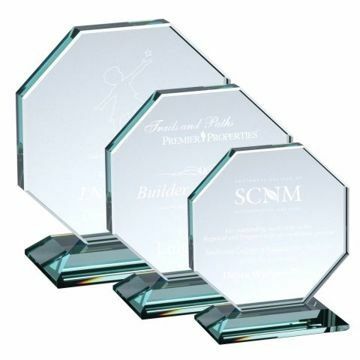 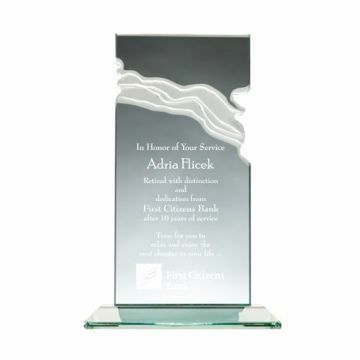 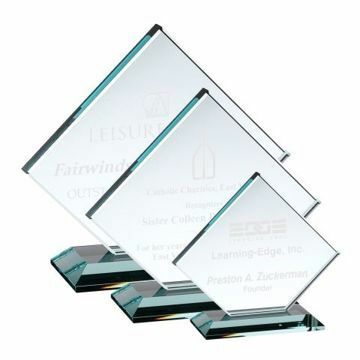 Give them something special that says you are the best with one of our custom etched glass awards to commemorate the moment. 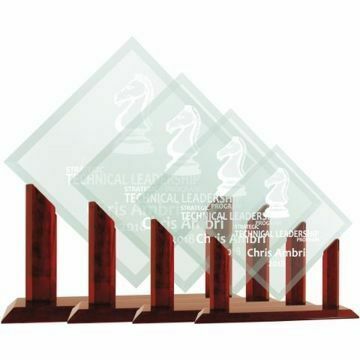 Deep sand etched, weighty and beautiful on the trophy shelf.